Buying a new boat means that you can start enjoying summer the right way – on the water with the wind blowing through your hair. However, before you head out on the water for the first time, it is important to make sure that your new investment is protected with the right amount of insurance. Keep these boat insurance basics in mind to ensure that you are protected from any peril this boating season. Your homeowners insurance will not cut it – many new boaters assume that their boat will be covered under their homeowner’s insurance policy. While your home insurance will provide some coverage, typically only up to $1,000, it is not nearly enough to properly protect your boat. 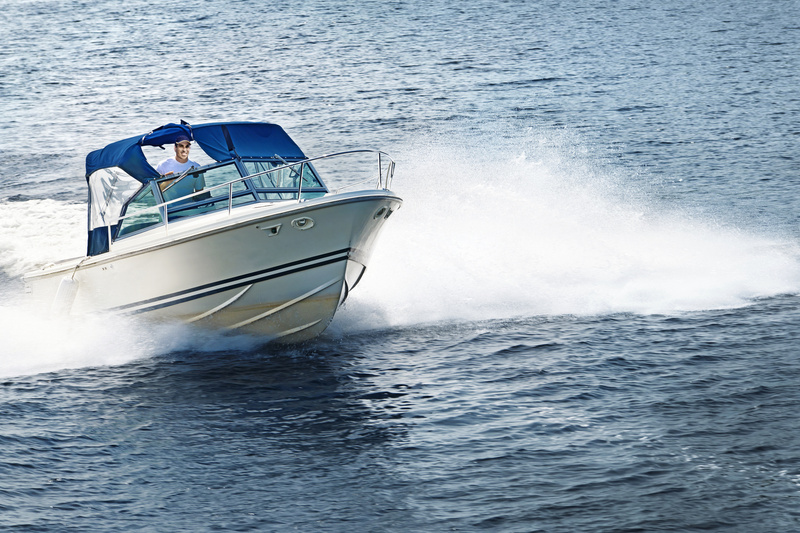 Investing in a specific boat insurance policy can make sure that you have the protection that your new boat deserves. Check your coverage area – your boat insurance may not provide coverage for anywhere that you take your boat. While the inland waters of the United States and Canada, as well as coastal waters will be covered, international waters are probably excluded. If you are planning on taking your boat around the world, or simply down to Mexico, you may need to invest in a separate policy. Know how to save money – just like all of your other insurance policies, there are many discounts that are available with boat insurance. Having the right safety features, such as a wireless tether to shut off the boat if the driver falls overboard, will help to lower your premiums. You can also save by taking a boating safety course, which is strongly recommended for all new boaters. For all of your boat insurance coverage needs and to ensure that you stay safe on the water, contact the insurance professionals at Gee Schussler Insurance Agency in Orland Park, Illinois.